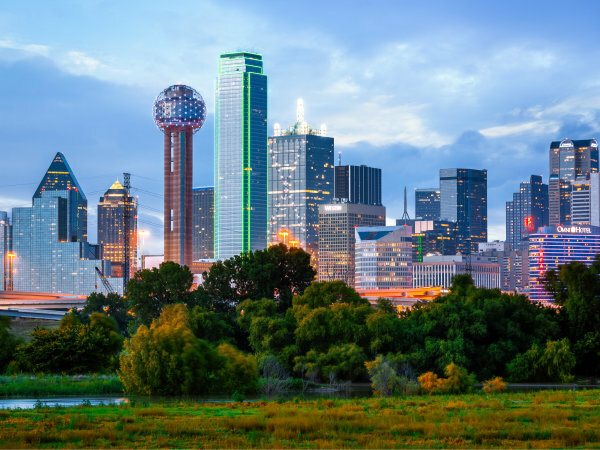 U.S. News & World Report has unveiled its newest Best Places to Live in the USA, and Dallas-Fort Worth ranks as a top spot. DFW, which also ranks No. 9 in places to retire, doesn't perform as well as it did in 2018 (No. 18) or 2017 (No. 15), but U.S. News lauds the Metroplex for "offering both big-city excitement and quiet, suburban living." 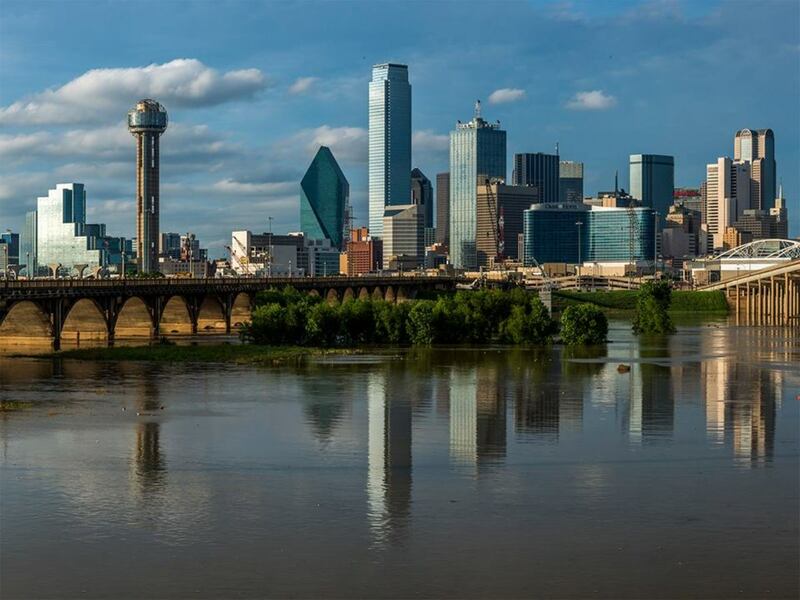 "[T]he Dallas-Fort Worth metro area offers an interesting mix of Texas pride and cosmopolitan offerings," the report says. "The cowboy life still exists in Fort Worth, while Dallasites love the trendy local bars and numerous retail shops. And no matter which part of the Metroplex they call home, sports fans rally together behind their professional sports teams." DFW also has the "small-town feel of Friday night football games and backyard parties" in its suburbs, the report adds. "In those areas, residents can bump into their friends at the local Tex-Mex restaurant, children ride their bikes and joggers hit the pavement for evening runs," the site says. "But even in DFW proper, many people exude that Texas friendliness with a wave or a 'hello' to strangers." For the third year in a row, Austin topped the list. 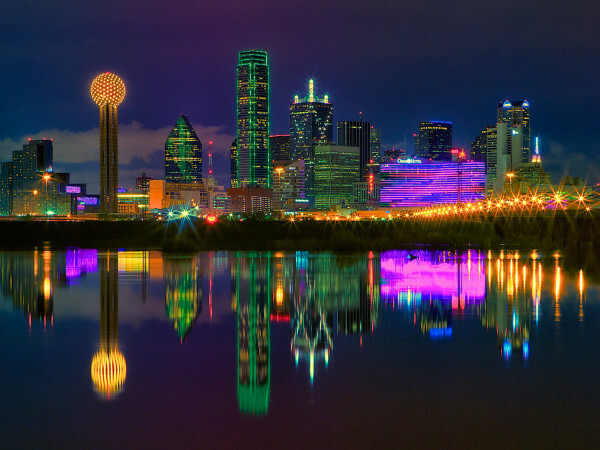 The Live Music Capital of the World is also the only Texas city to make it into the top five. Denver, Colorado, took silver, and Colorado Springs took bronze, with Fayetteville, Arkansas, and Des Moines, Iowa, securing fourth and fifth best, respectively. Then there's DFW, and Houston, following at No. 30. San Antonio closes out the pack at No. 34.